As the football season comes into its final months, clubs are running helter-skelter to make plans for the pre-season and the summer transfer window. At this stage of the playing season, most sides have a clear-cut idea of the requirements and the areas that require investing in after the games have been wrapped up. However, the mark of difference between the best clubs, usually the financially endowed ones, and the ones with an amateurish tinge to them is that the former are already on the negotiation table, trying to attain their required talents. Manchester United is one such club, and one among Ole Gunnar Solskjaer’s summer targets may have just made a promising move. According to the Times, Atletico Madrid’s midfield star Saul Niguez is willing to move to the Premier League in the summer. This will come as great news to Manchester City and Manchester United, both vying for his signature. Solskjaer, in particular, is looking to purchase the 24-year-old in view of the fact that Ander Herrera may leave at the end of the season. While Herrera is likely to depart in a fee transfer, the potential acquisition of Niguez will be anything but that. 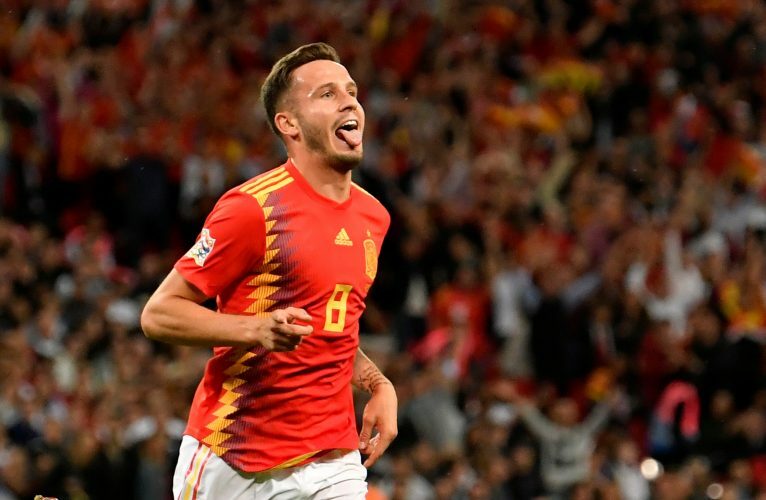 The Atletico Madrid cult star is penned to the La Liga giants until 2026, and his contract is embedded with an eye-catching £128 million release clause. However, if claims of him wishing a departure to the Premier League do have substance to them, the Spanish side may have a hard time keeping up that price tag. The recent emergence of United in the race for his signature has reportedly driven the Sky Blues to pursue Rodri Hernandez instead. This battle is certainly setting up the stage for a terrific transfer saga in the summer. Both the Mancunian giants have the potential to secure such deals well in advance, but now their mutual interest in the player may spice things up.